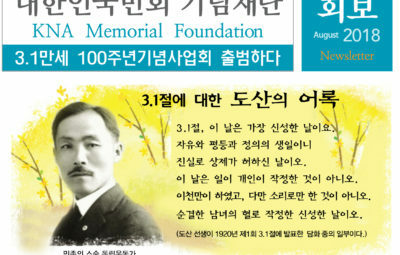 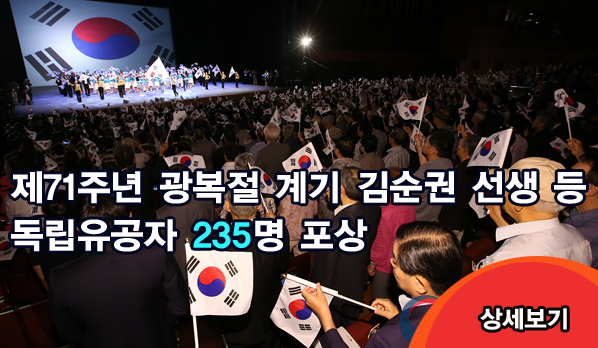 Kim, Dong-woo : He donated more than 40 times for Korean independence funds. 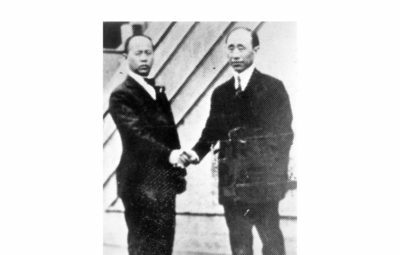 Born in 1896, he actively participated in March First Independence Movement in 1919, he was arrested to be taken into custody for two years. 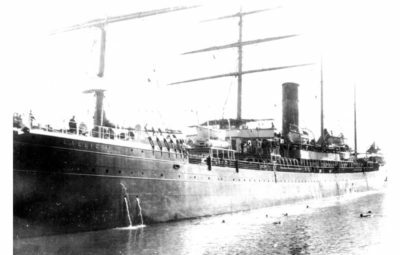 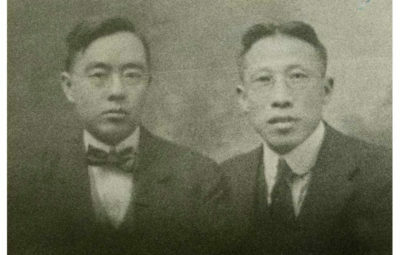 After his release, he went to China to study and graduated from Nanjing University in 1923. 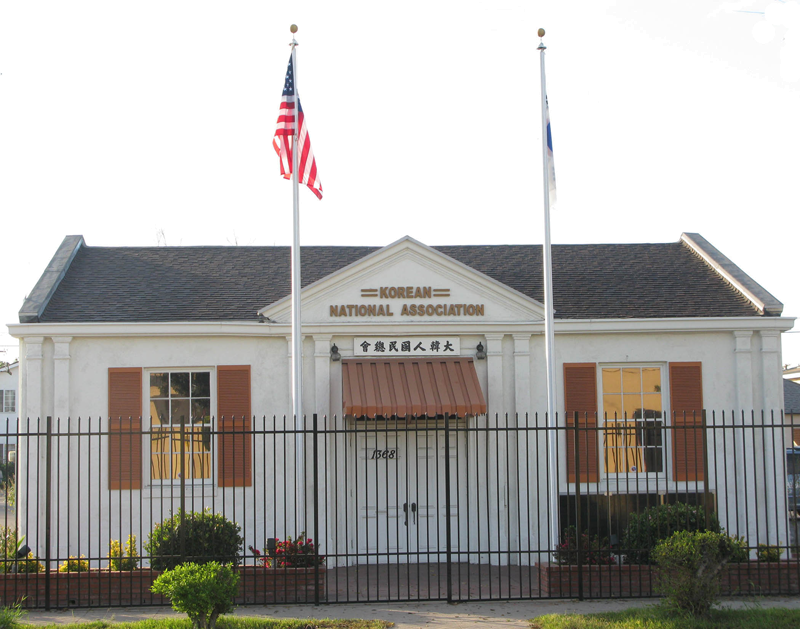 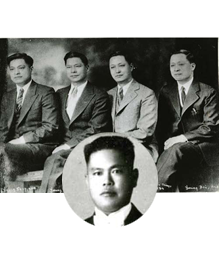 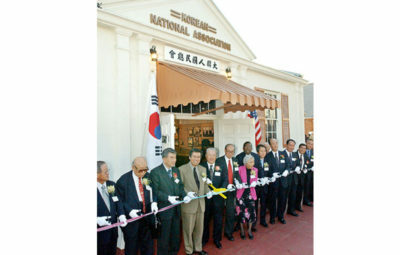 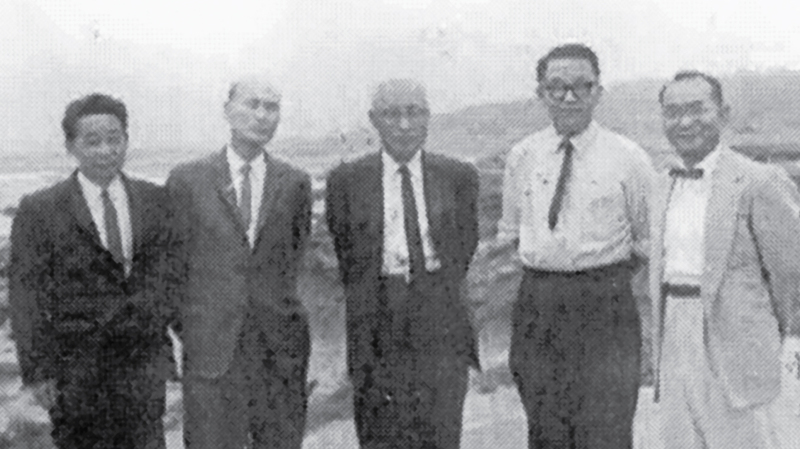 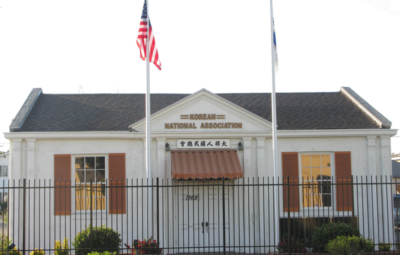 When he came to America, he immediately joined Hung Sa Dahn and Korean National Association as he had an enormous respect and admiration for Dosan Ahn Chang Ho. 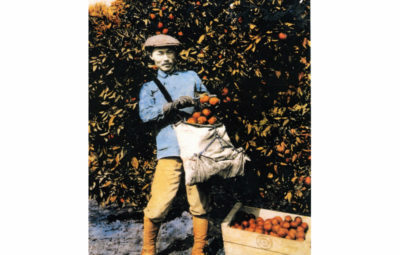 His membership # was 312. 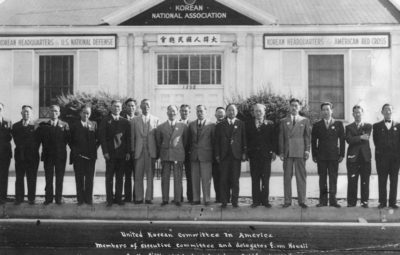 He never left San Francisco where he was actively involved in all the activities that Dosan spearheaded for Korean independence. 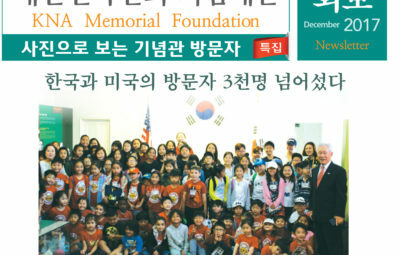 He contributed more than 43 times amounting $1,600 to independence funds while he purchased more than $1,000 for U.S. national defense bonds. 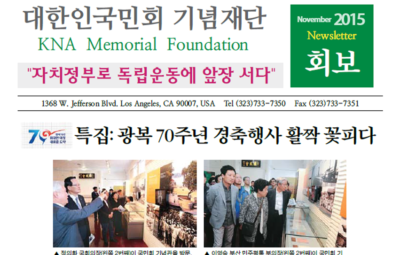 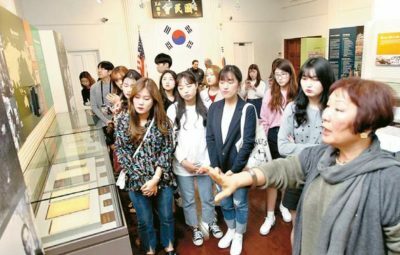 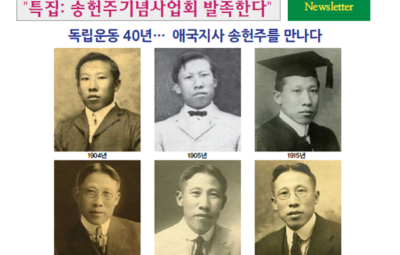 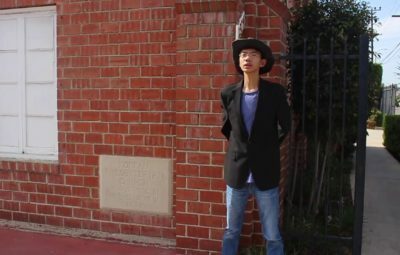 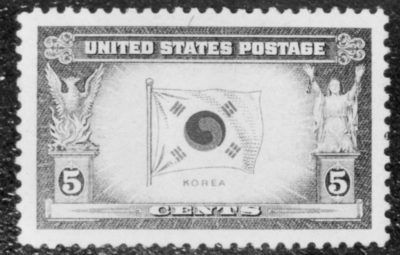 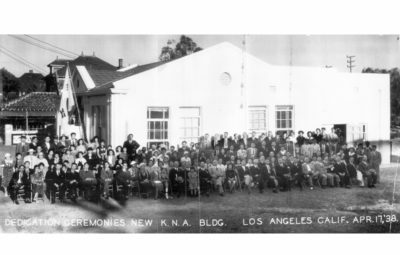 He was a living witness for the Korean community in the cause of Korean national independence in the San Francisco area by serving the first president of the San Francisco Korean Community. 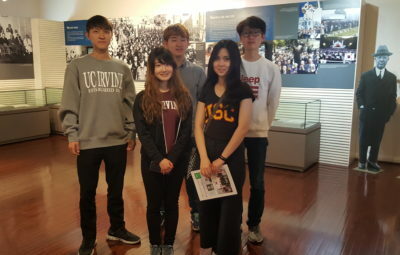 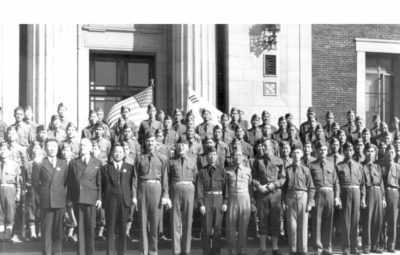 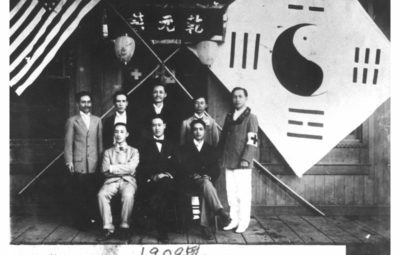 In 1941, he got involved in establishing the Korean Tiger Army with the U.S. Army in Los Angeles and received an official recognition from the Provisional Government in Shanghai. 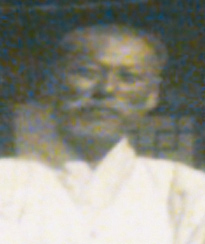 He passed away in 1988 at the age of 90. 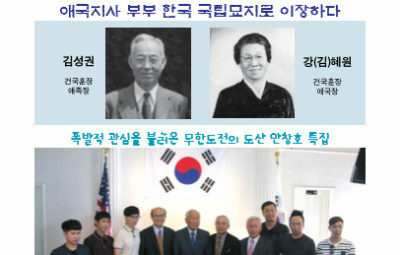 In 1997, the South Korean government posthumously recognized him with the Order of Merit of National Foundation / Patriotic People Award for his monetary contributions toward Korean independence and, in 1977; he was repatriated as a Korea-American patriot to Dae Jeon National Cemetery in Korea. 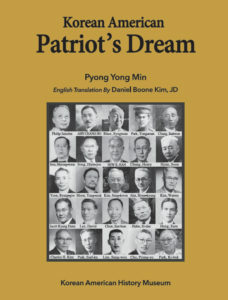 Previous PostKim, Kyung Next PostKim, Sung-kwon A wholehearted dedication to Hung Sa Dahn as husband-wife duet Korean American patriots.